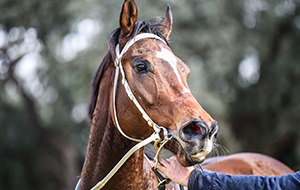 “We trust this morning’s announcement by the Ballarat Turf Club and Ciaron Maher Racing will be welcomed by those staff affected by Darren Weir’s disqualification and provide them with greater certainty about their immediate working future after a challenging week. 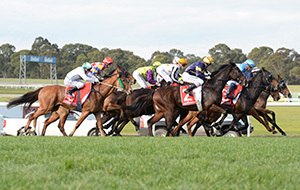 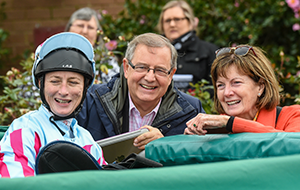 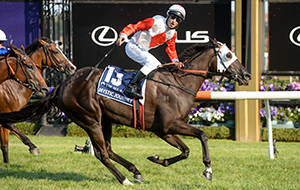 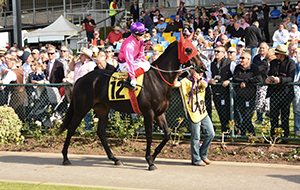 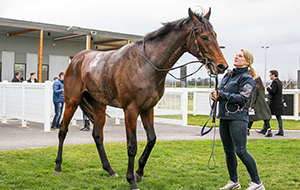 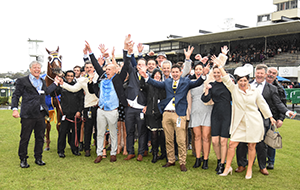 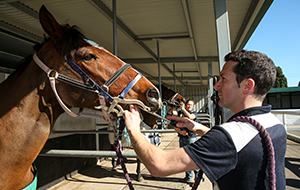 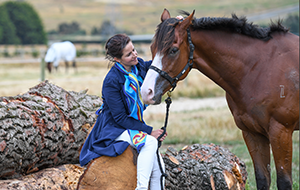 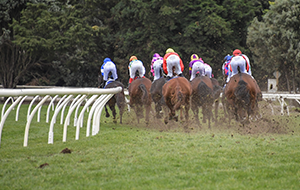 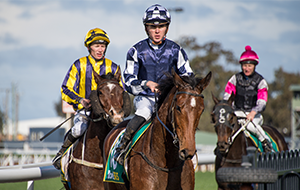 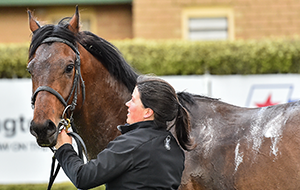 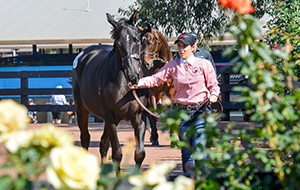 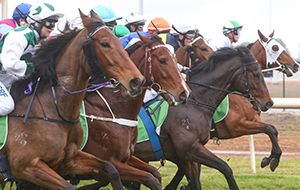 “This also presents a viable option for those owners of Mr Weir’s who would like their horses to remain in their current training environment at Ballarat, where they can utilise the wonderful facilities of the Ballarat Turf Club. 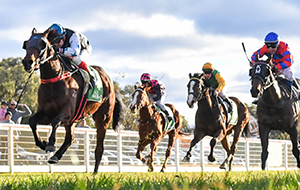 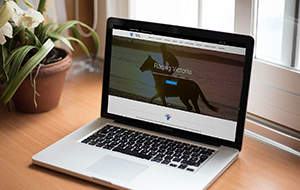 In noting today’s announcement by the Ballarat Turf Club, RV understands that discussions remain on foot between Mr Weir, the Warrnambool Racing Club and members of the industry regarding the future of his Warrnambool stabling complex.